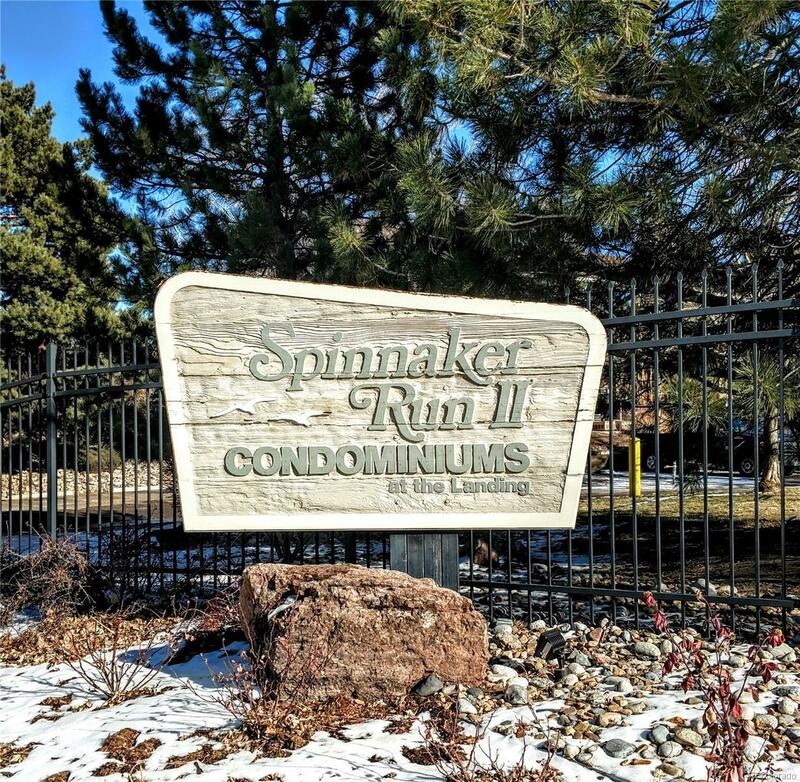 Quick access to Highway 225, light rail, RTD bus lines, Cherry Creek Reservoir and much more! Located on the third level this spacious 1 bedroom, 1 bathroom condo offers an open and flowing floor plan. The main family room features a wood burning fireplace and eating space off the kitchen. The unit also includes washer/dryer hookups. Washer and dryer are included. The bedroom features a spacious walk-in closet. This unit includes 1 reserved parking space and 1 detached garage. Both are very close to the building. Located in the Cherry Creek School district. Offered by Keller Williams Real Estate Llc.